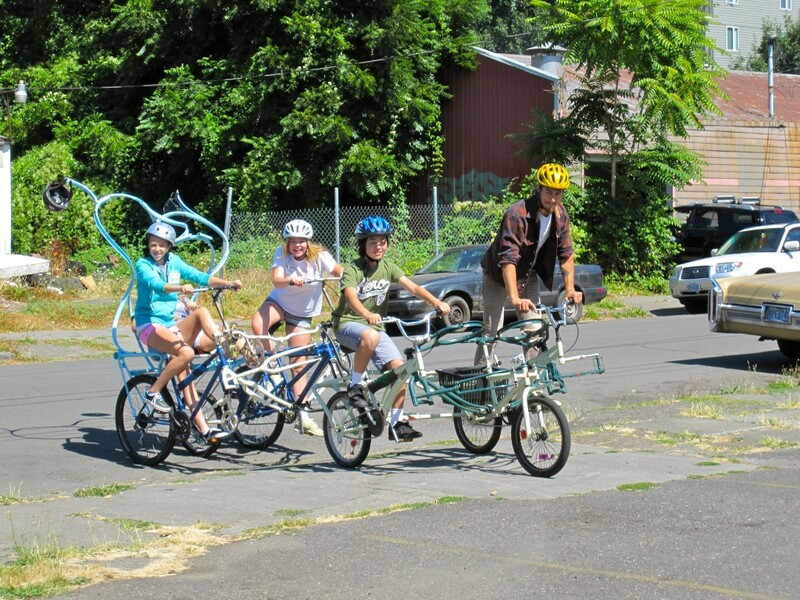 Home » Blog » Food carts, long distance riding, and refurbishing bikes – check out our new fun camps for teens! 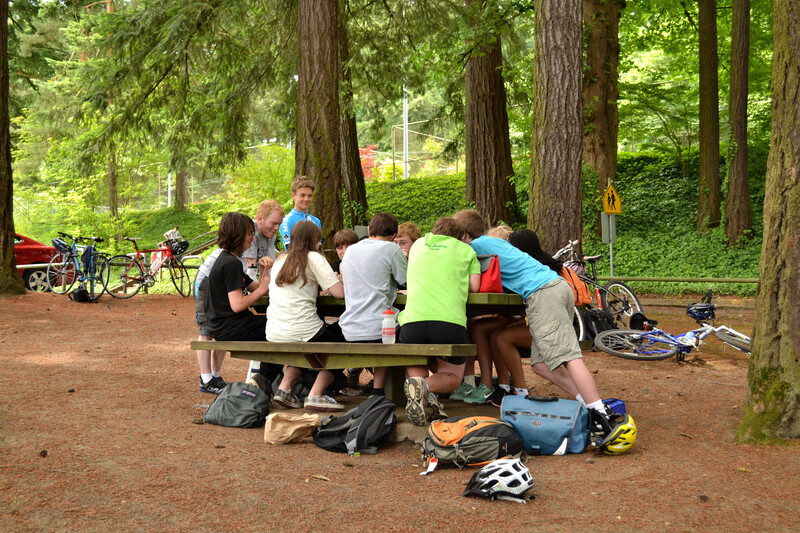 Food carts, long distance riding, and refurbishing bikes – check out our new fun camps for teens! What is your teen up to this summer? We’d love to have them join us this year at Bike Camp, where we have a great selection of adventures for older youth. In our Food Cart Freewheelers camp, tweens and younger teens will chose their destination, create a bike-friendly route, and reward their efforts with a broad selection of the best food carts. This camp is a win-win for kids and parents. The campers get to do what middle schoolers love: push their geographic boundaries, learn to be self reliant, and explore new territory and cuisine! Parents can rest easy knowing that their kids are learning safe riding techniques, basic maintenance tips, and are safe with our expert staff. 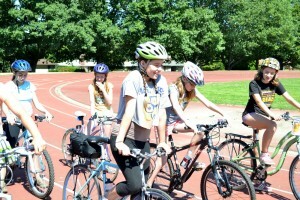 Other camps for middle schoolers include Freewheelers, Girls Freewheelers, and Advanced Freewheelers. We’re offering three camps for high schoolers: Distance Riders, Urban Riders, and Mechanics Camp. 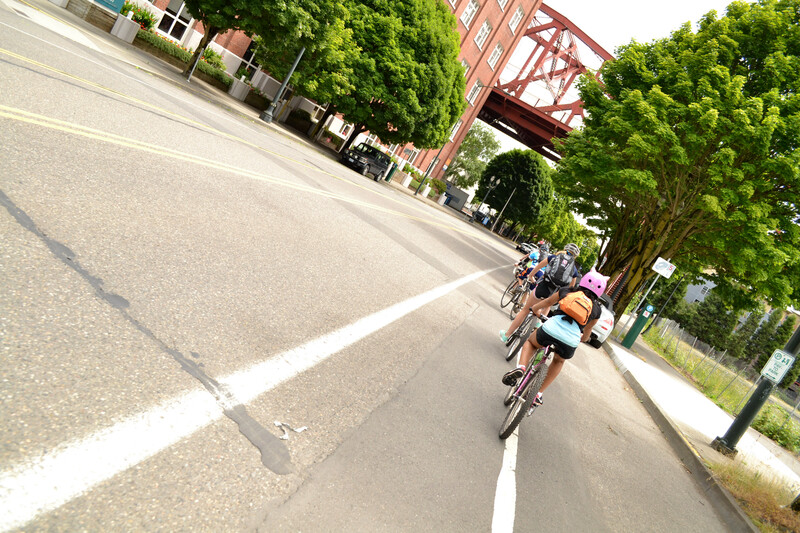 In Urban Riders, campers build confidence by learning to navigate Portland’s transit network and travel significant distances. Urban Riders practice nuanced skills of drafting, speed control, and biking safely in the presence of traffic. Highlights of this camp include taking the Max to Washington Park and cruising down the hill into downtown Portland. Distance Riders is our most challenging camp. Campers will map and travel long distances (15-35+ miles). 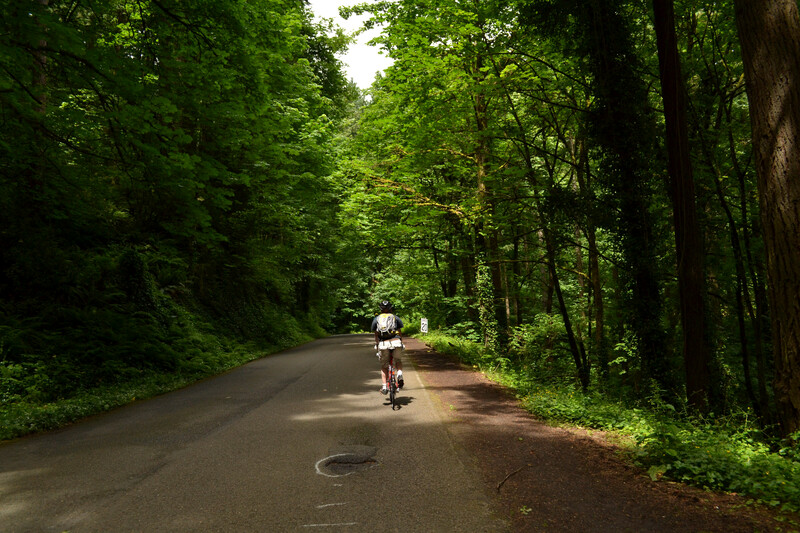 Destinations could include Sauvie’s island and the Columbia River – it’s up to the campers to decide. Mechanics Camp combines brain power with muscle power. Campers will spend half their day wrenching on bikes and half riding, learning about Portland’s thriving bike industry through field trips. This is an intense week of fun and learning, a great resume builder, and material ripe with potential for a college entrance essay! 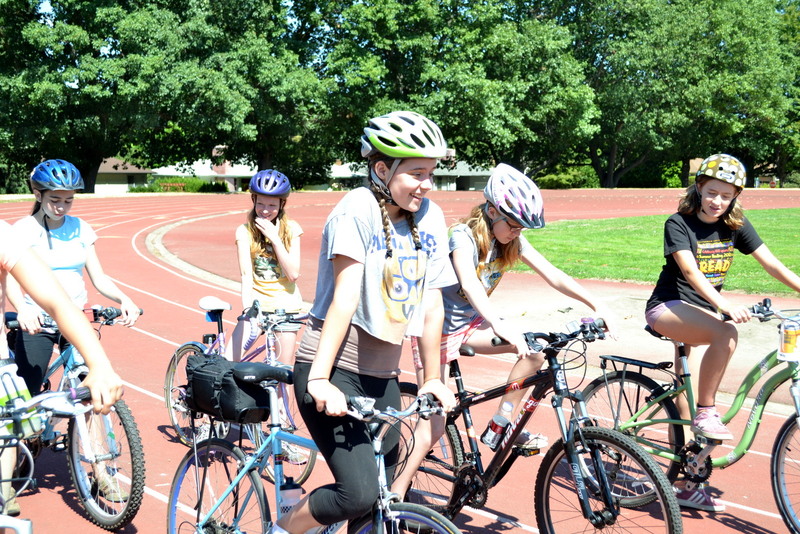 Click here to learn more about Bike Camps for grades 9-12. We still have plenty of spots available in our teen camps. Please give us a call at 503.288.8864 ext. 321 if you have any questions. Click here for more photos from last summer’s Bike Camps.